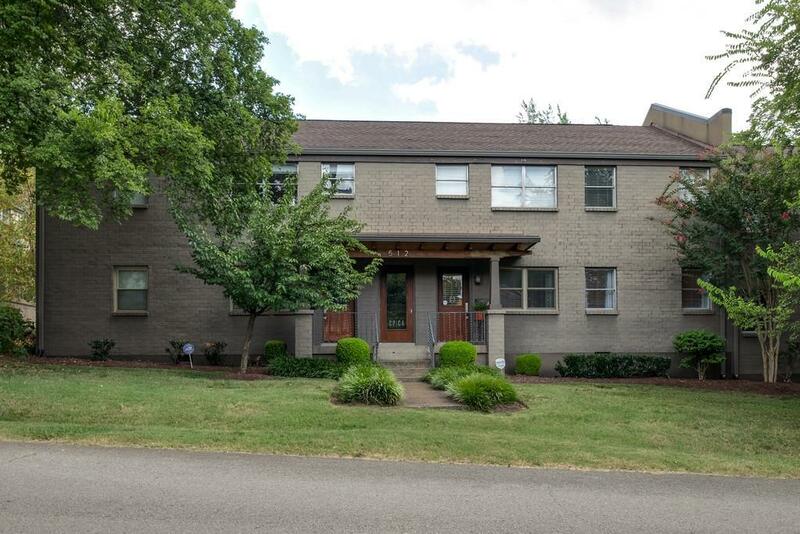 Great condo right near Vanderbilt, Belmont and Lipscomb. 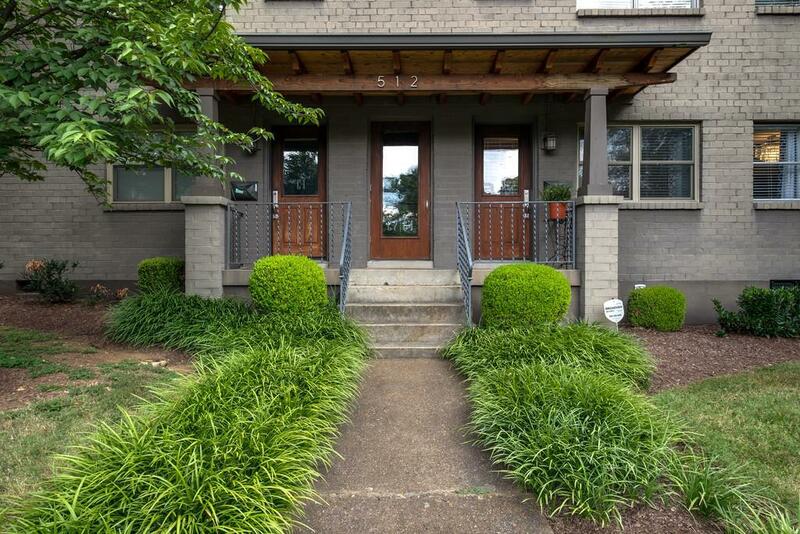 Close to Hillsboro Village and Green Hills. New Disposal, New HVAC in 2018, new hot water heater. 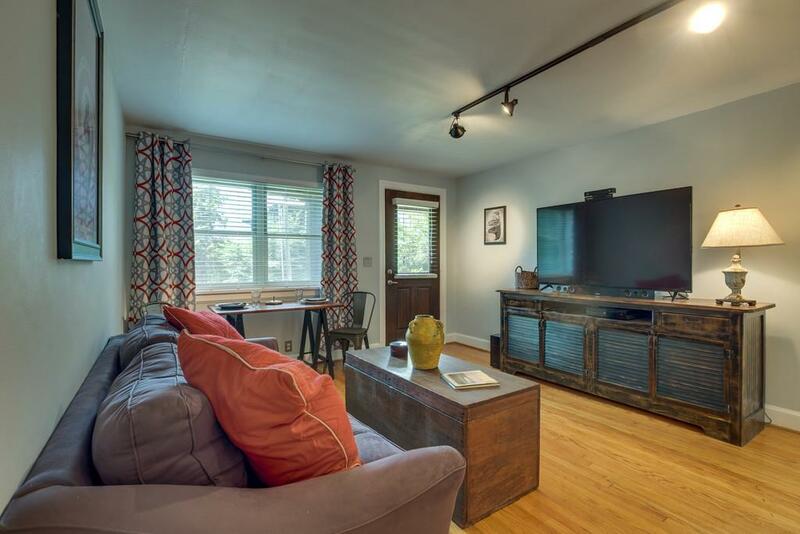 Fresh paint, updated kitchen and bath. New GE oven/range and microwave in 2018, Washer and Dryer remain.